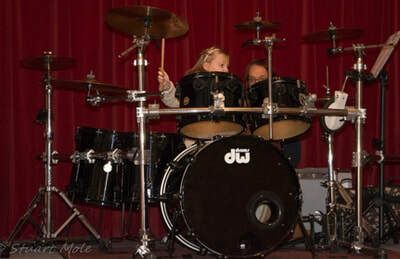 Looking for drumming lessons in Eastbourne or entertainment for your event? 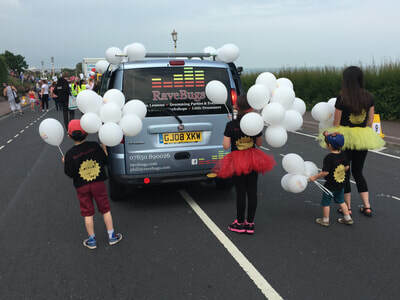 ​RaveBugs Eastbourne can help! 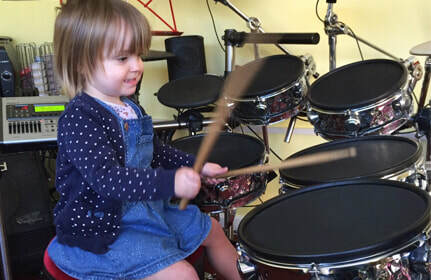 Whether you want to start learning to play the drums, brush up on your existing skills, have a party or event to organise or fancy having a go at drumming in a group, RaveBugs have something for you. 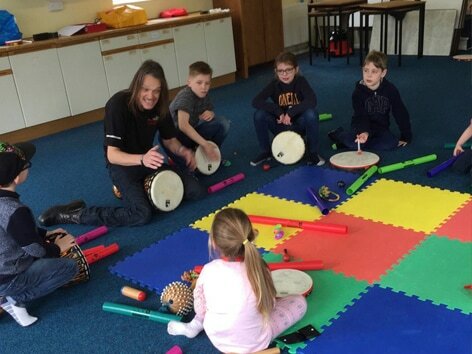 "At Ravebugs we want to share our love of music, especially drums, with people from all walks of life, adults and children alike. 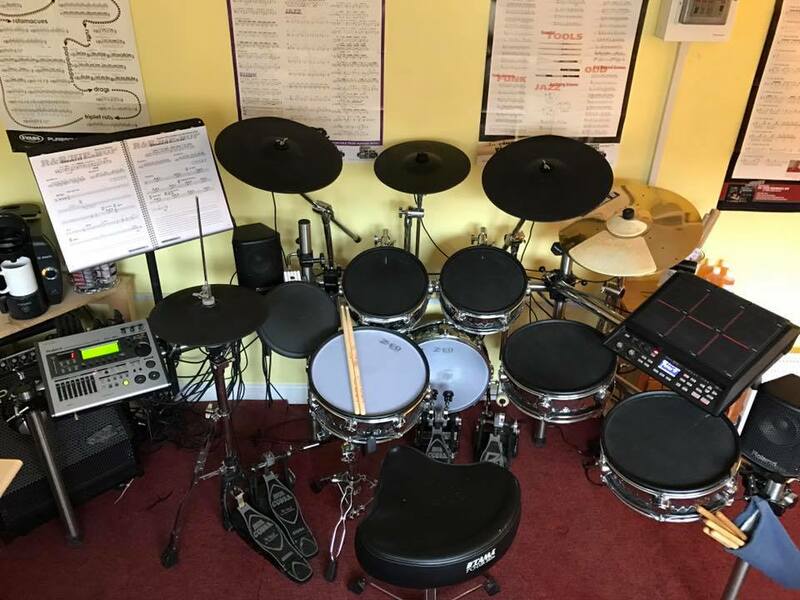 With school budgets being squeezed ever more tightly as the years go by, we love being able to provide an affordable alternative for parents who see the value of the Arts." 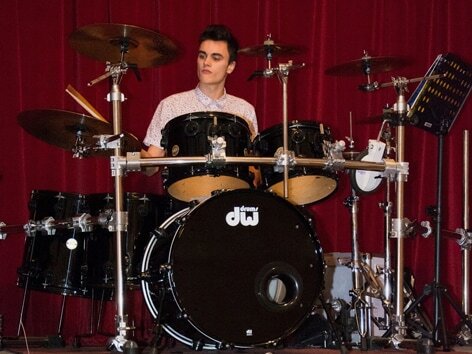 We love working with local schools and businesses, so if you have an event coming up you wish us to attend, please email us. Drum lessons, parties and events, corporate, drum circles in Eastbourne, East Sussex. 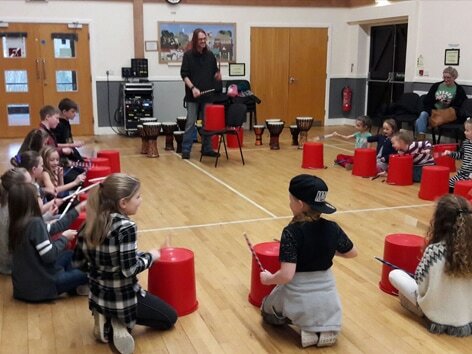 Phil came to my sons 4th birthday party with lots of different drums the children loved it and it was such a lovely change to get a lot of them to interact with this activity rather than the usual soft play etc... We had a lot of positive comments from the other parents! Thank you Phill!